Tired of living in an apartment building? 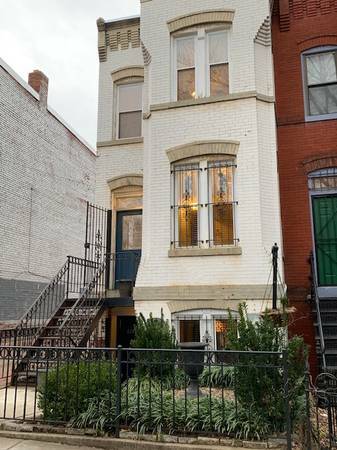 Try a 2-floor lifestyle in a renovated Victorian row house in a desirable section of Capitol Hill. Quiet upstairs features two spacious bedrooms with generous closets, hardwood floors throughout, ceiling fans, updated full bath, and a convenient full-size washer and dryer. 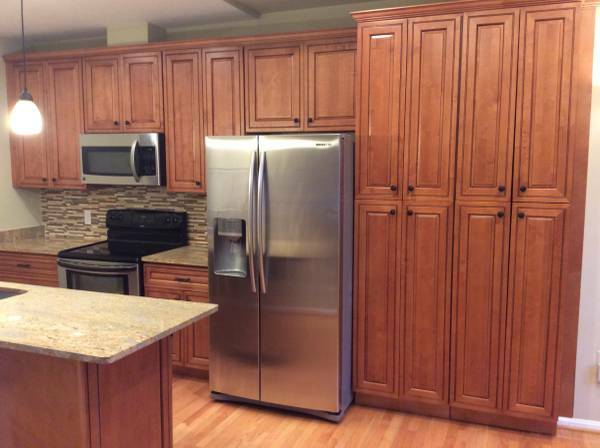 Downstairs enjoy professionally renovated kitchen that includes 42″ cabinetry, granite counter tops, stainless steel appliances, mosaic backsplash and tons of cool lighting. First floor powder room also recently updated. Sun-filled living room includes ceiling fan and a wood-burning fireplace flanked with custom-built cabinetry. Hardwood floors and central air throughout. Only a 15min tree-lined walk to Eastern Market (Metro: Blue/Orange lines); its even closer to Union Station – 6 blocks (Metro: Red line). Starbucks, Whole Foods, and CVS are just steps away on H Street with too many restaurants to name!